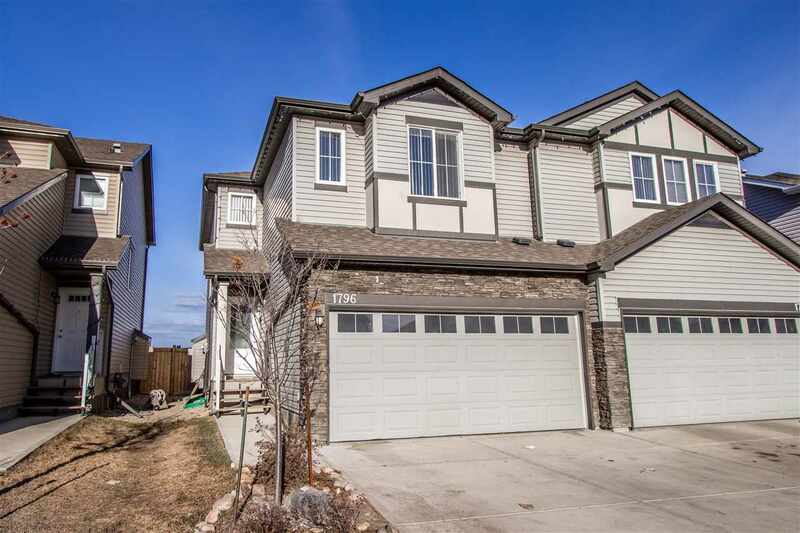 Brand new, never occupied, fully fenced and landscaped private yard! You never have to worry about yard work & NO shoveling in the cold winter! The first 5 years condo fees will be pre-paid for you! This great open floor plan will impress you! The main floor offers spacious living room area, dining area that opens by double patio doors to your completed west facing deck, ample counter space, soft close cupboards, stainless steel appliances, beautiful laminate flooring, & 9 ft ceilings, plus a 2pc powder room on main level. You will LOVE the HUGE master bedroom upstairs with walk in closet and FULL ensuite! Two more generously sized bedrooms, and another 4pc main bathroom, plus upstairs laundry room! All of this, plus DOUBLE attached garage! 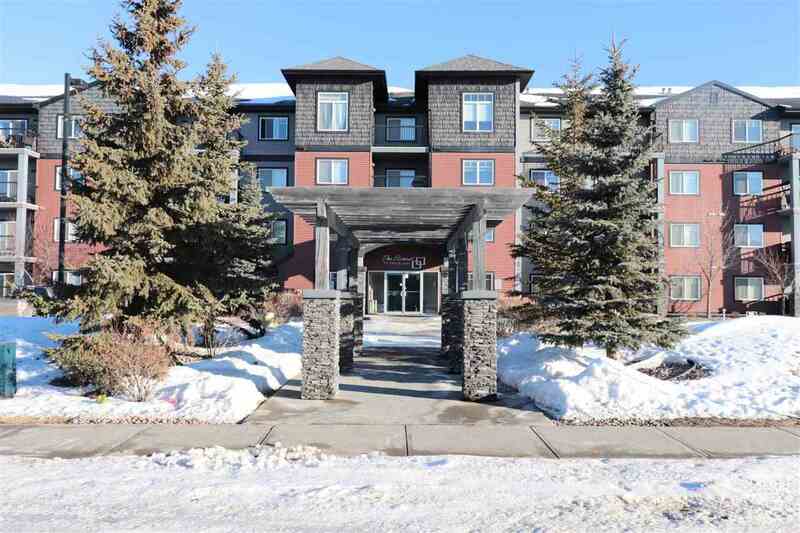 Great location with a few steps to shopping area, plus playground near by. Come and check us out!